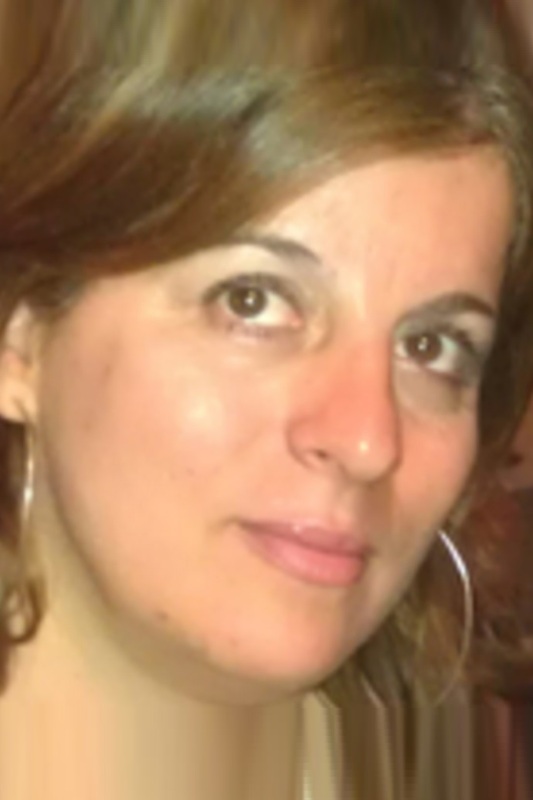 Natalia Manola is a research associate in the University of Athens, Department of Informatics and Telecommunications and the Athena Technology and Innovation Research Center. She holds a Physics degree from the University of Athens, and an MS in Electrical and Computing Engineering from the University of Wisconsin at Madison. She has several years of employment as a Software Engineer and Architect employed in the Bioinformatics sector. From 2009 she has served as the project director of OpenAIRE (www.openaire.eu), a major EC e-Infrastructure supporting open access in all scientific results, and is currently also coordinating OpenMinted (www.openminted.eu) a H2020 project on Text and Data Mining for scientific literature. Her research interests include the topics of e-Infrastructures development and management, scientific data management, data curation and validation, complex data Visualization, open science policies.